Really amazing place to stay. We loved the pool. Host was really nice and helpful. Spacious, stylish and brightly clean apartment with very friendly staff. Thank you very much, Isabel! 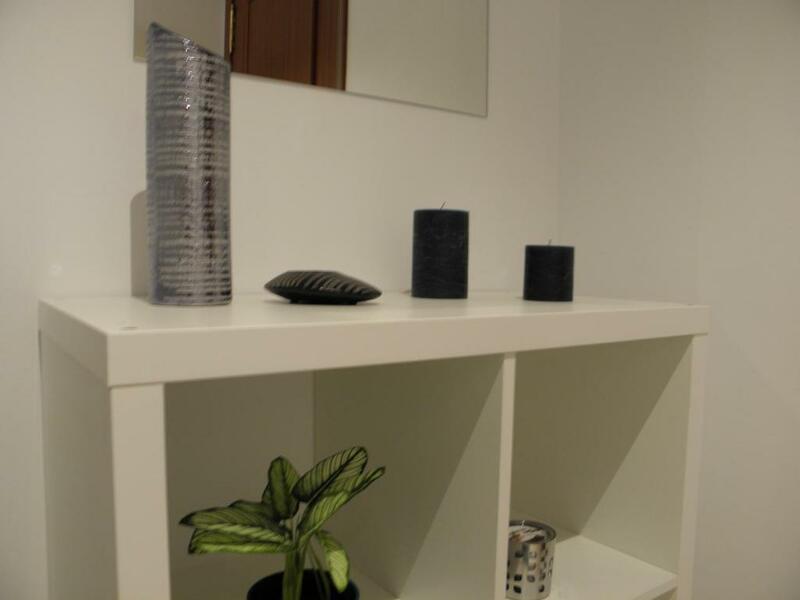 Immaculate and extremely clean accommodation, responsive host. Accommodation of a very high standard and very well equipped. Secure underground parking, two pools and children play area. At the beginning we had troubles to find the apartment, but after contacting the owner, she explained us everything very precisely. There is an underground parking. The place was ultra clean! There is a central cooling system! Sehr nette Gastgeberin, die uns eine kostenlose Fahrt in die Stadt organisiert hat. Reibungsloser Ablauf. Garagenplatz, der nicht abgesprochen war. Wäre die Lage anders, müsste man eine hohe 9‘er Bewertung geben. Aber dann wäre der Preis auch ein anderer. Insgesamt sehr empfehlenswert! Очень хорошая, чистая. Нет проблем с парковкой. Одна из лучших, где мы останавливались. 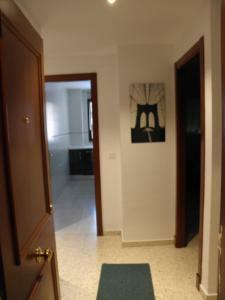 Lock in a great price for Apartamento en Jerez de la Frontera 2 – rated 9.6 by recent guests! One of our best sellers in Jerez de la Frontera! 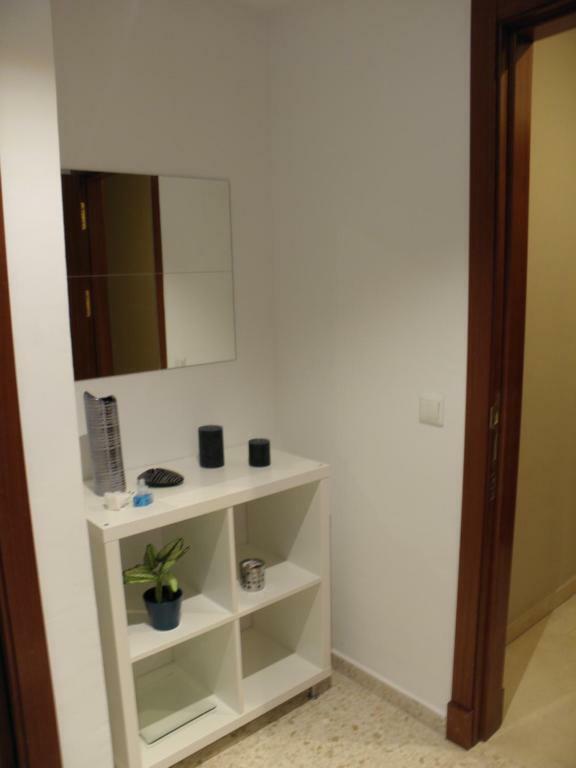 Located in Jerez de la Frontera, 2.4 miles from Villamarta Theatre, 3.7 miles from Jerez Cathedral and 4 miles from Plaza del Mercado, Apartamento en Jerez de la Frontera 2 has accommodations with a terrace and free WiFi. Guests are welcome to go for a swim in the outdoor pool. The apartment features 2 bedrooms, a kitchen with a dishwasher, and a bathroom. A flat-screen TV is offered. Circuito de Jerez is 5 miles from the apartment. Jerez Airport is 7 miles from the property. When would you like to stay at Apartamento en Jerez de la Frontera 2? This apartment has a flat-screen TV, dishwasher and toaster. 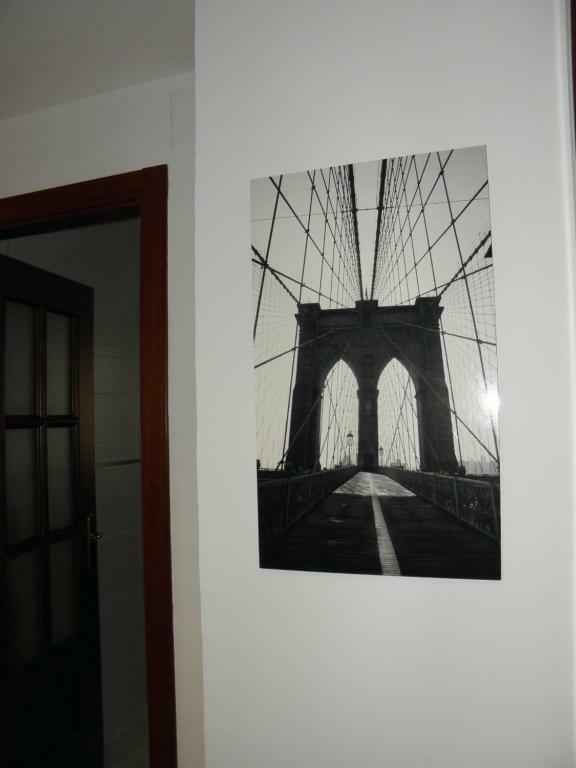 House Rules Apartamento en Jerez de la Frontera 2 takes special requests – add in the next step! Please inform Apartamento en Jerez de la Frontera 2 of your expected arrival time in advance. You can use the Special Requests box when booking, or contact the property directly using the contact details in your confirmation. Can be a little noisy as walls been Apartments thin but much better than many places we stayed! It's a bit hard to park in private parking (in garage) - suggest to leave car in the parking place outside. Internet connection is a bit slow.